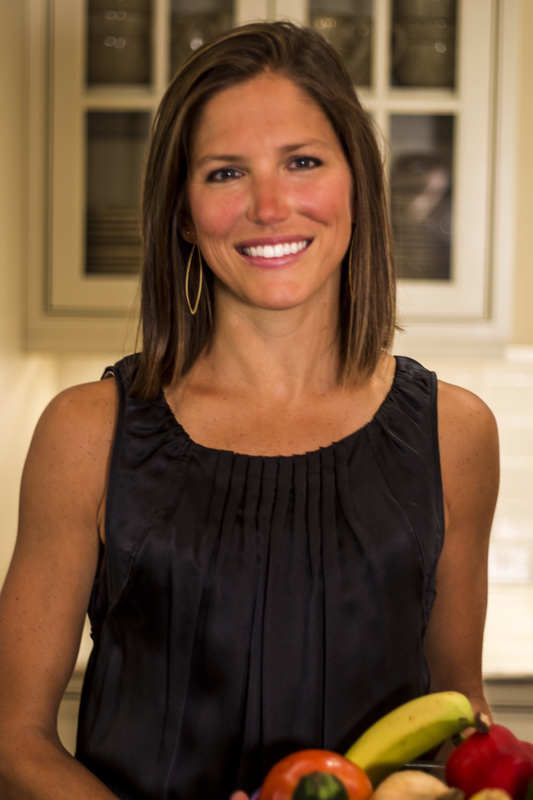 Abby graduated from Auburn University with a bachelor’s degree in Food and Nutrition Sciences and Dietetics. She then attended the University of Alabama at Birmingham to get her Master's in Clinical Nutrition. Abby has experience working with clients of all shapes and sizes. As a registered dietitian, Abby hopes to not only help people lose their weight, but also help them to achieve a new and improved lifestyle that includes good nutrition, exercise and a positive sense of health and well-being.